Chuong Vu is an intellectual property associate with a Software/Firmware Engineering background. His practice focuses on intellectual property law, and more specifically on patent prosecution. 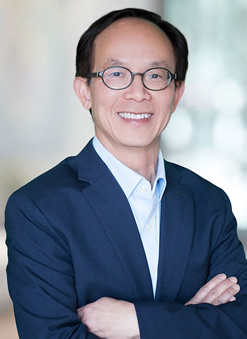 Prior to joining One LLP, Chuong was an independent patent attorney assisting clients in patent prosecution and monetization in various technologies from a wide array of scientific disciplines. Before beginning his legal career, Chuong was a software/firmware engineer with startups as well as established technology companies for more than ten years, working on computer systems, telecommunications, data communications, and hardware and semiconductor-level drivers. He also worked as technical product manager.